Seal & Go BV was founded in 1999, when it started offering services at Amsterdam Airport Schiphol (AMS) in The Netherlands. It all began with two simple sealing machines located in the departure hall. In 2004 Mr. Rijkhoff (owner of Seal & Go since 2013) initiated the development of an entirely new and technically advanced sealing machine. Nowadays, the fastest Seal & Go machine is able to process up to 5 pieces of baggage per minute. AMS grew from 36.4 million passengers in 1999 to over 68.4 million passengers in 2017. To add more value to the airport, Seal & Go introduced a comprehensive range of travel security and travel comfort products. 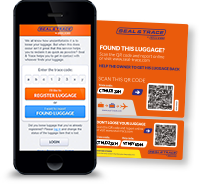 Since 2007 Seal & Go has been a licensed partner of Travel Sentry® . 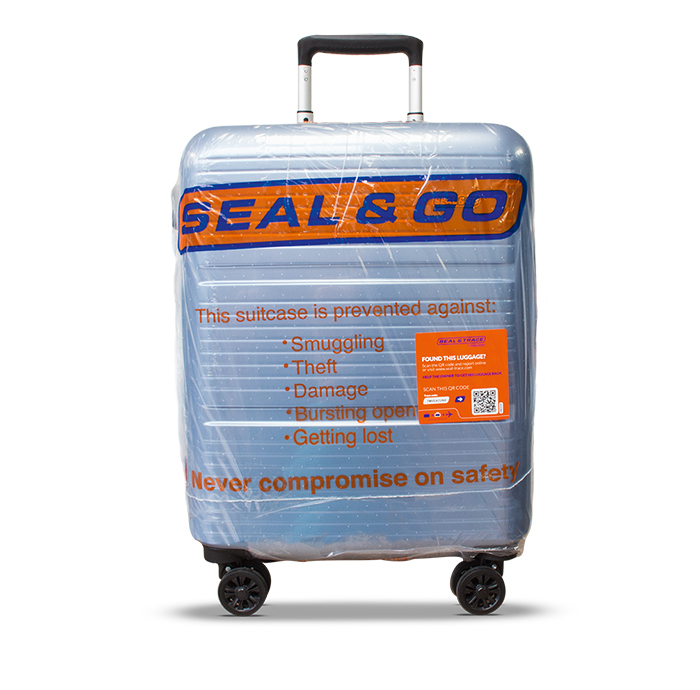 In fact, Seal & Go is one of the few companies authorized to produce and sell Travel Sentry® Approved travel products. Over the years Seal & Go has established a long-term and trusted partnership with AMS. The AMS based service and experience enabled the company to grow and expand abroad. In 2007 Seal & Go started operating in Namibia (Windhoek Hosea Kutako International Airport), followed by airports in Surinam, Qatar, Oman and Curacao. In 2017 Seal & Go entered Asia by starting operations in Brunei en Maleisië. In 2018 Seal & Go opened locations at Eindhoven Airport (The Netherlands) and Skopje Airport (North Macedonia). All expansions are realised in cooperation with trusted local business partners. Due to the ongoing success of setting new standards and providing the next generation of airport services, Seal & Go will continue to expand globally, secure more airport locations and extend current airport contracts.